The year 2018 seems to be a glorious year for media mogul and celebrity blogger, Linda Ikeji, as over the past few months, good news have been trailing her. From the news of her being engaged to be married, to her being with child, to her launching her Linda Ikeji TV… so far, the lovely has had such a good year. 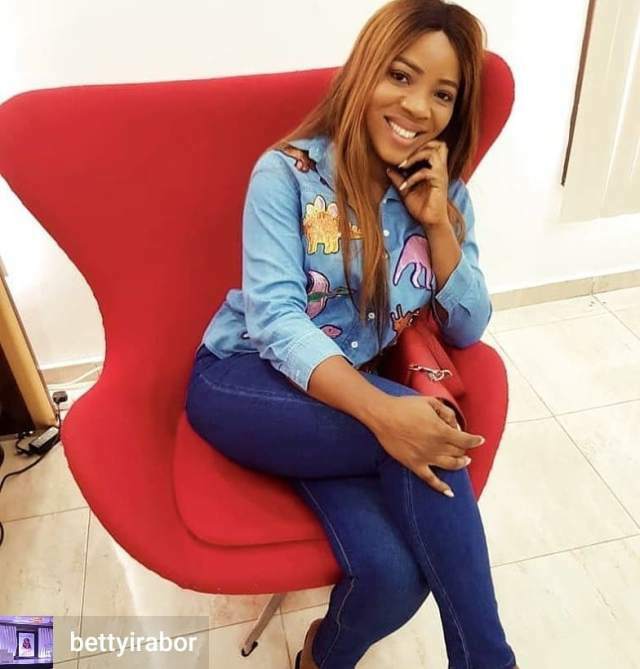 In light of her latest addition to her Linda Ikeji brand – Linda Ikeji TV – it’s been revealed that she made millions of Naira in the first month of its operation. The blogger’s sister, Sandra who’s quite elated about the news took to her page to shower her sister with accolades. “All hail this Q.U.E.E.N I just heard Lindaikejitv made 30m in its first month choi for a new business that many people didn’t think will work in Nigeria to making N30million in its first one month??? With all our data problems Mehn, people need to start praying to @officiallindaikeji’s God.